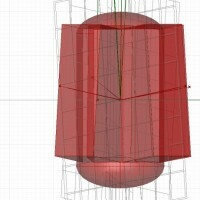 Quick post about a metal joint design that is modeled parametrically. 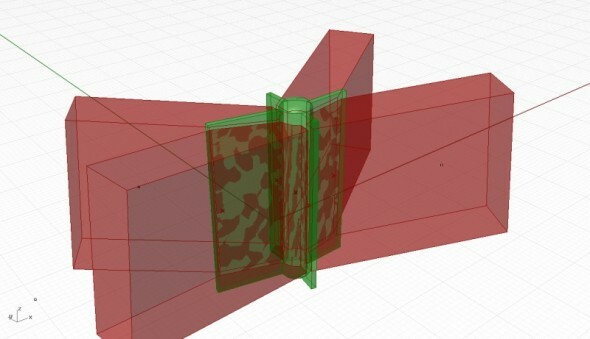 In a workshop course about structural design led by Renato Garcia, we are asked to research on joints. 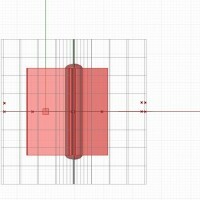 My group have decided to look at how custom joints are designed. 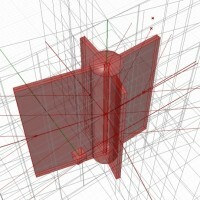 This is particular interesting as we see more and more of them in new designs because of the desire to realize free form surfaces, it is common to see the construction of a structural framework composed of a mesh constructed with linear steel members, the joint conditions is particularly complex because it usually receives multiple linear elements from varying angles and pitches connecting to one point. 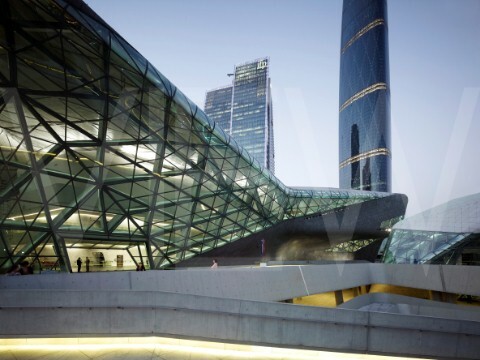 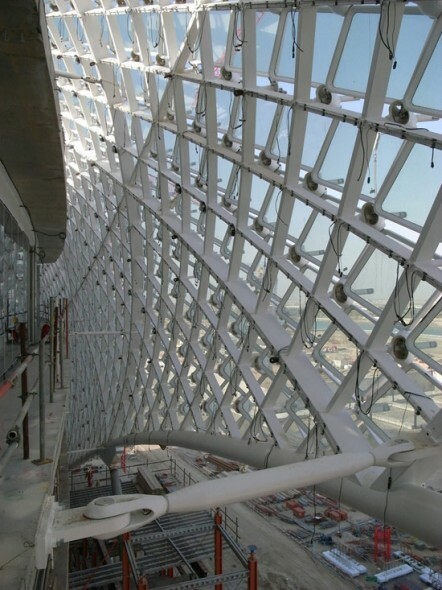 We have took reference from two buildings, Zaha’s Guangzhou Opera House and Yas Hotel in Abu Dhabi. 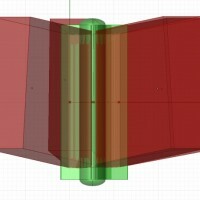 They have different design at the joint location for the connection of linear member. 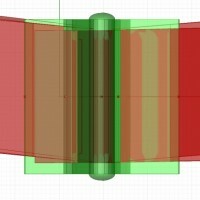 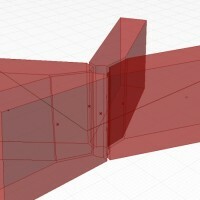 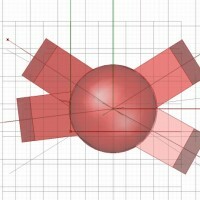 It is interesting to model such design parametrically with the flexibility to change the dimensions and connection angles. 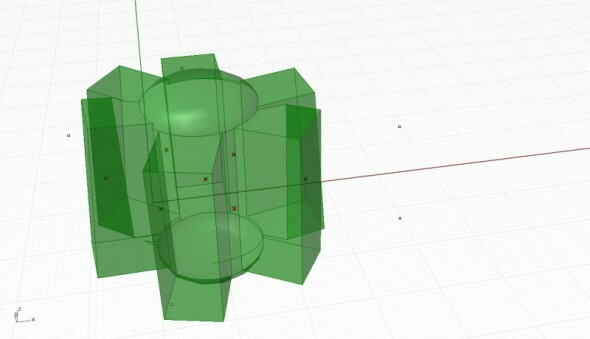 Making use of Grasshopper, we have already modeled two designs. 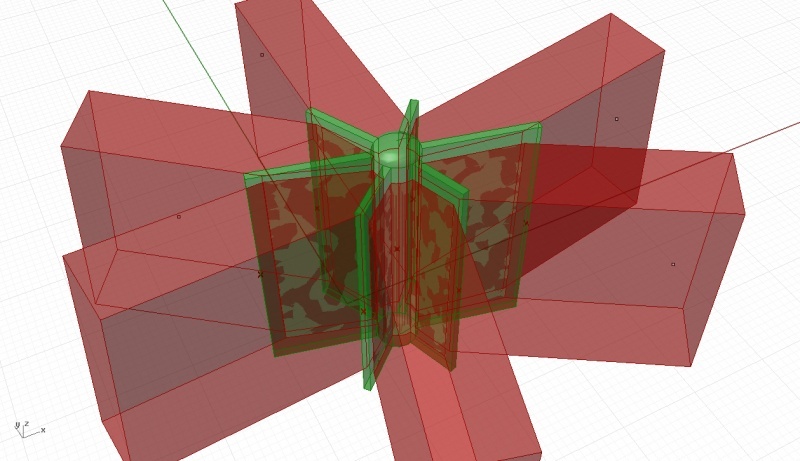 We are lucky that one of my group-mate has a lot of expertise in casting objects, thus we propose making the model by casting the geometry with a CNC formwork. 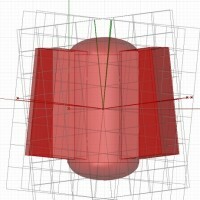 The second design has multiple plates between the linear elements. 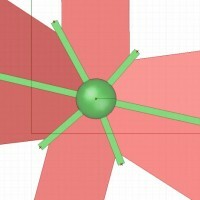 Two adjacent plates forms a V shape space that the linear element would be connecting to. 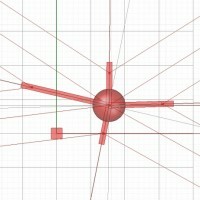 The geometry of the node is much simpler but the linear elements have to be cut with a difficult geometry to fit between the V shape space. 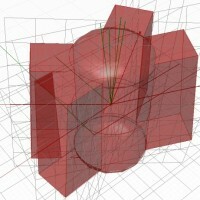 The script is written such that it could take variable number of points. 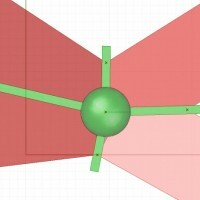 An optional plane can be supplied to determine the direction of the node.